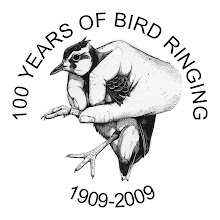 Within the ringing team, it never ceases to amaze us just how many people spend their time reading bird rings. 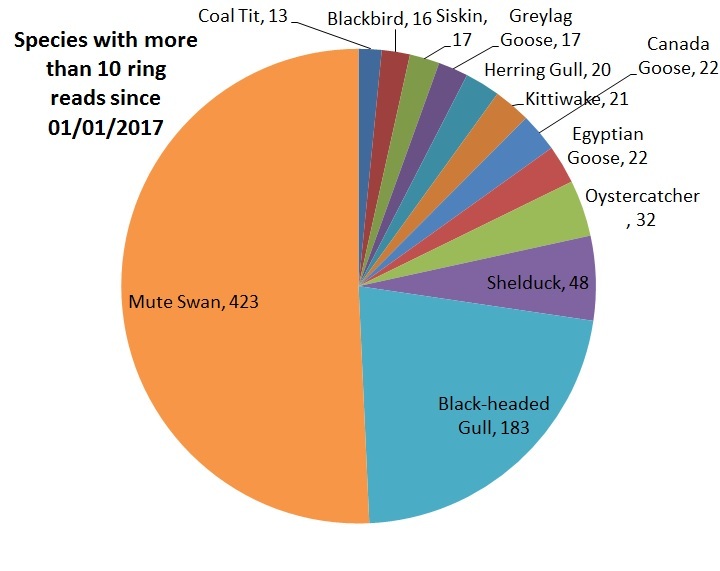 Only a small percentage of ringed birds are colour ringed as well, so most birds can only be identified by reading the metal ring number, which can be difficult with wild birds. Rings on large birds such as swans and geese can be quite easy to read, due to the ring size and the proximity of the birds in parks and lakes. Mute Swan account for 44% of all the metal ring reads (sample from 1 Jan 2017 to today), followed by Black-headed Gull with 19% and Shelduck with 5%. 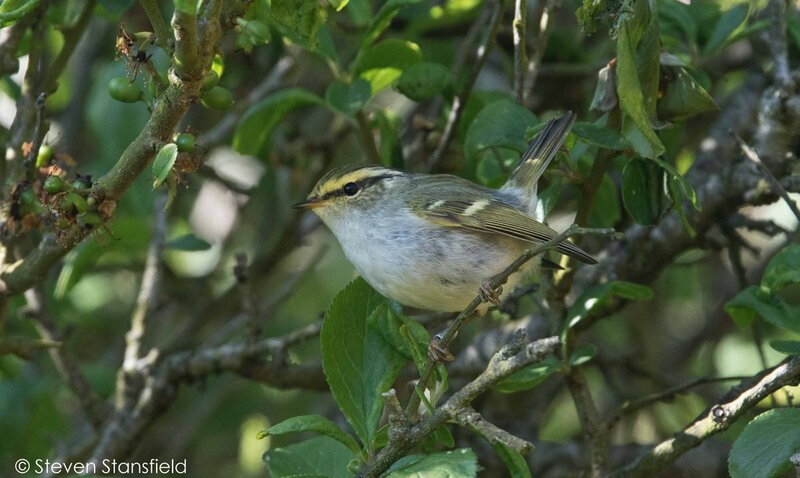 The remaining reports are between 57 different species ranging from sea birds like Puffin and Cormorant to passerines like Nuthatch, Goldcrest, Lesser Redpoll and Grasshopper Warbler. Last week we had a report of a Green-winged Teal (below) at Storavan, Stöcke, Västerbotten, Sweden wearing a BTO ring! Luckily for Johan Forssell and Mikael Wikstrom, very few Green-winged Teal are ringed by our ringing scheme (see ringing totals by species), so finding a match with the given numbers was relatively easy. This bird was ringed as an adult male on 6 Oct 2015 at Caelaverock, Dumfries and Galloway (1,651 km). 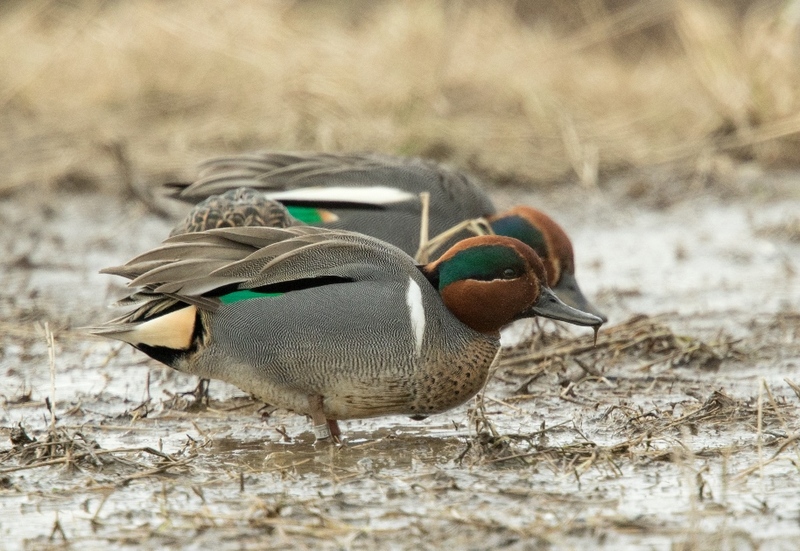 For more information on the recoveries of Green-winged Teal see our Online ringing reports (don't expect to be overwhelmed by numbers). 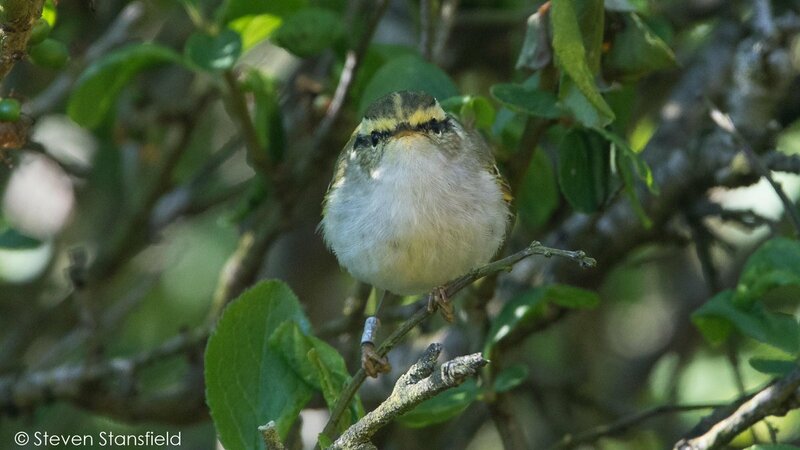 Bardsey Bird Observatory was lucky enough to ring a Pallas's Warbler on 18 April 2017, making this the first spring record for Wales. In fact, this is probably only the third spring record of Pallas's Warbler in the history of our ringing scheme. This bird soon moved away, however a ringed Pallas's Warbler was seen on the island on 7 May. Being a very popular bird, this bird was photographed in enough clarity that five of the six digits could be read. This size of ring also fits on Goldcrest and Wren, so is very small indeed. There was only one issue... the ring number didn't match the one that was put on the Pallas's Warbler in April. This was a different bird! With the help of the BTO's national ringing scheme database, the origin of this bird was traced. It was originally ringed at Spurn Bird Observatory on 11 Oct 2016! Re-catching a ringed Pallas's Warbler at a different site is incredibly rare, so the details of where this species goes after it reaches our shores is now a little clearer, but there is still a long way to go to fully understand their migration. Learning to become a ringer takes quite a lot of commitment and time. As these and other previous examples highlight, you don't need to be a ringer to make a real difference to our knowledge of bird demography.